Diamond® tools for asphalt, concrete, reinforced concrete or other building materials are “made up” at DIABÜ® for our customers! We claim to offer no mass production, but produce with and for the customer specific tools. 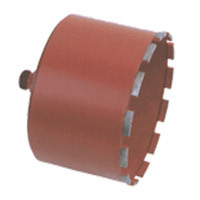 So we produce cost-efficient manufactured tools which work cost-effectively for our customers. 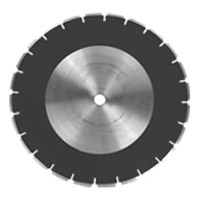 Saw blades for all applications in the building industry, drilling tools, grinding tools and diamond wires belong to our product range. A brief description of our program, see the following table. Detailed information and application recommendations please refer to our catalog which is available for your download. Contact us, we will put together your individual building program. 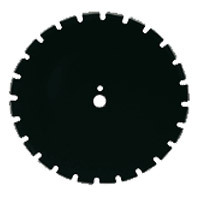 No standard tool but for your application high-performance tool you will get from us!